It’s that time of year again: Time for shorts, sun, and, of course, garage sales. For some people, there is nothing more exciting than driving around the neighborhood and catching sight of a lawn full of multicolored clothing, vintage vinyl, and sparkly trinkets. I’ll admit I’m guilty of being one of these people. Even if there’s nothing I can see that I need, I can’t resist stopping at a garage sale when I’ve got some extra cash. 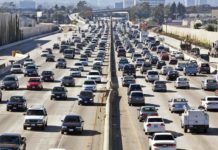 And even though most garage sales are full of great deals on items that cost a fraction of what you’d pay elsewhere, there are still multiple ways to save even more. To be truly successful at scoring great deals at a tag sale, you have to start at home. Before grabbing your wallet and heading out the door, do some “pre-shopping” online. Several websites exist that are dedicated to helping you find the best deals in your neighborhood. Sellers advertise directly with such sites, which allows you to browse (and sometimes view photos of) their wares. Garage Sales Tracker allows you to search garage sales, flea markets, and consignment shops in your local area so you can get a general idea of the items being offered for sale. This allows you to determine whether the trip is worth your while. The site also offers an iPhone app which you can use to locate garage sales closest to you. Yard Sale Search helps you find tag sales in your area for free no matter where you live in the United States. Enter your zip code, and a printable map appears detailing the locations of the sales. Click on the garage sales that most interest you and read over details such as date, time, location, and items for sale. Craigslist is another great resource to locate a great garage sale before you leave the house. First, locate your city on the website. Beneath the “For Sale” header is a link marked “Garage Sale” on the right-hand column. Click this link and scroll down to view sales in your area. If signing up for websites and searching the Internet just isn’t for you, there are plenty of other places to look offline. For example, most local newspapers are updated every Thursday and Friday before most garage sales take place. Church bulletin boards, supermarkets, and coffee shops also post flyers to draw traffic to their sales. If you’re like me, you hate to haggle. However, negotiation doesn’t have to be an unpleasant process. By utilizing a handful of simple tactics, you may be able to score a cheaper price. Look Poor. Don’t show up to a garage sale looking unkempt and disheveled, but don’t wear your best clothes and shoes either. Many sellers will not budge on price if you look like you can afford more than what they’re asking. Leave the fancy jewelry at home and just keep it casual. Also, make a point to bring small bills so you won’t have to feel awkward presenting a $50 when you just haggled to get the price down to $5. Form a Relationship. Don’t just mill around – find the seller and strike up a conversation. Ask him or her about the pieces you’re interested in, and where and when they were acquired. 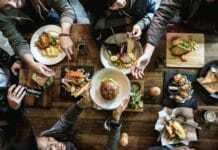 Forming a humanizing connection can make acquiring a deal easier. Start a Collection. Instead of inquiring about items piece by piece, start a small collection and ask how much for all of them. Sellers love to move items in bulk, so you may end up getting a great deal by buying multiple items, rather than single pieces. Be Willing to Walk Away. If the seller is asking $50 for an item, don’t offer $5. Being unrealistic will just sour the whole deal. Instead, offer a reasonable amount, such as $30, and negotiate from there. If the seller still won’t budge, start putting things back – this may cause him or her to reconsider. If not, walk away. In addition to savvy negotiation tactics, timing is also important when trying to acquire a low price at a garage sale. The Early Bird Gets the Worm. One of the best times to visit a garage sale is early in the morning, just as the sale starts. Big-ticket items such as TVs, stereos, and furniture will likely be sold within the first couple of hours, so get there early if these are the items you’re looking for. But the Night Owl Cleans Up. Late risers don’t have to rule out finding great garage sale bargains. Showing up anywhere between 11am and 2pm means finding items reduced in price by 50% or more. Sellers are more likely to bargain as the day wears on, as it’s never pleasant to have to pack up and put a bunch of unsold items back into storage. Clothes, books, CDs, and various knickknacks sell best this time of day. If you’re a savvy garage sale hunter, you can get more bang for your buck by reselling some of the items you score. Stick to reselling items you know people are likely always going to want or need, such as baby clothes, shoes, DVDs, and paperback books. You can easily set up an account on eBay or Craigslist to sell items online. Alternatively, you can have your own garage sale. Before purchasing more expensive items, such as cell phones or tablet computers, do some serious research beforehand. Investing in high-end electronics requires a considerable amount of money, and making a profit isn’t always guaranteed. It may simply be best to avoid electronics and other pricey items if you’re not familiar with them. 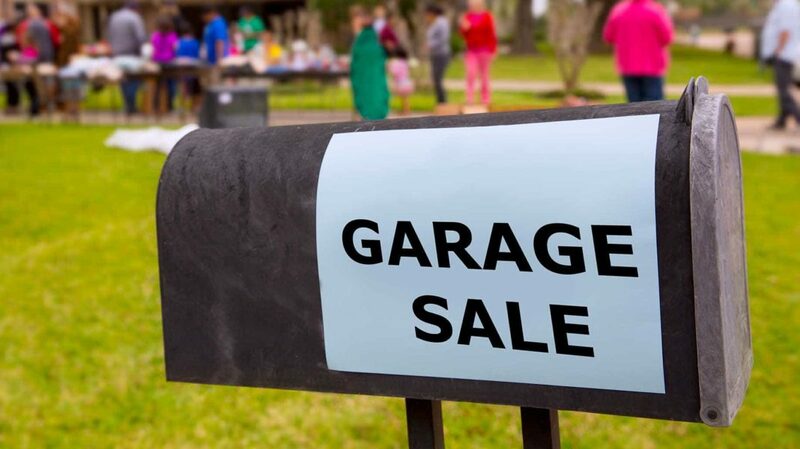 Garage sales are filled with many enticing items that catch the eye, but ask yourself the following questions before making any purchase: Do I really need this? Will it go well with my existing décor? Could I give it away as a gift? Does it have resale value? If the item doesn’t meet any of these criteria, ask yourself why you still want to make the purchase. Occasionally, there’s nothing wrong with buying something you don’t need just for the fun of it. 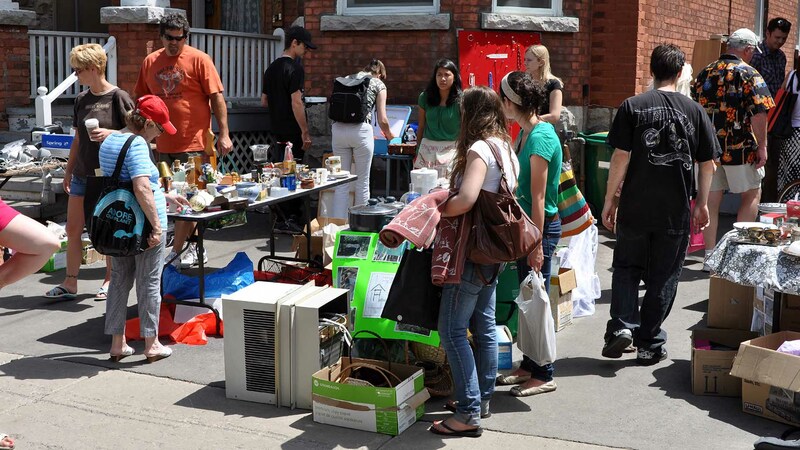 However, the best way to save money and get the most bang for your buck at a garage sale is to know what you need and to be aware of what you don’t need. What’s the most interesting or unusual piece you’ve picked up at a garage sale? Jaime A. Heidel is a Connecticut native who recently moved to North Carolina. She's a published fiction writer who has recently made her way into the non-fiction and blogging world. She has a passion for natural health, career advice, and frugal financing. When she's not writing, she enjoys hiking, reading, and playing The Sims, which after years of refusing to play video games, she's become addicted to. Her holistic health website, I Told You I Was Sick, is dedicated to helping those suffering with mystery symptoms find natural ways to heal.